Denver Imperial is dedicated to men who appreciate tradition and are fan of classic fragrances. 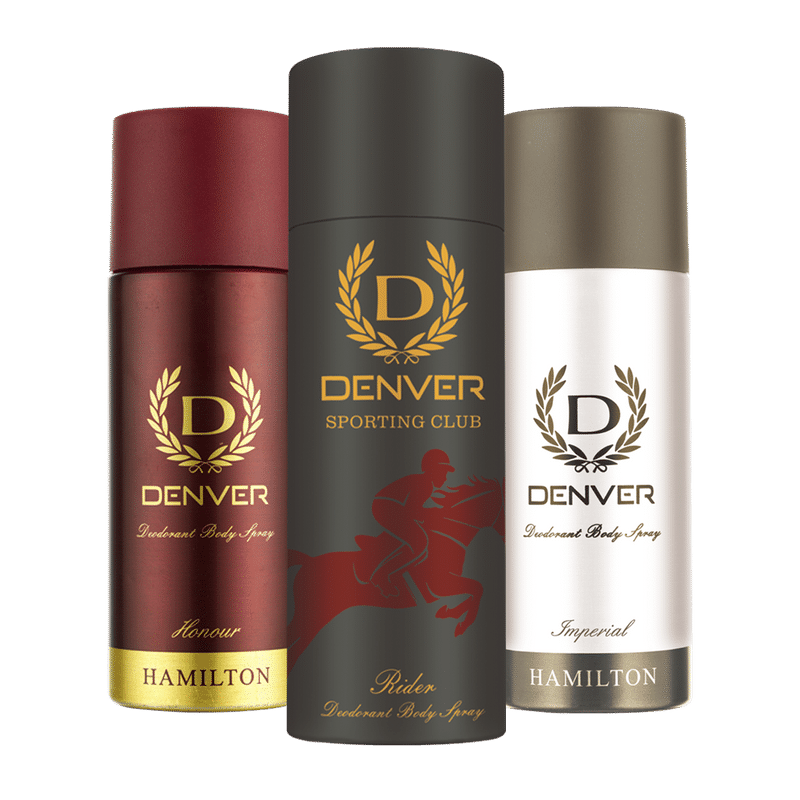 This Deodorant features a masculine scent with an excellent play of musk and exotic spices that compliment a winning attitude. Imperial is one of the few contemporary fragrances in which the well-known intensive leather note can easily be recognized. The aroma of confidence. It's time to rule the world with the fragrance of chivalry and poise. Engage your senses in the alluring fragrance of Denver Honour Deodorant, which exudes an energetic freshness that set you apart from the crowd.